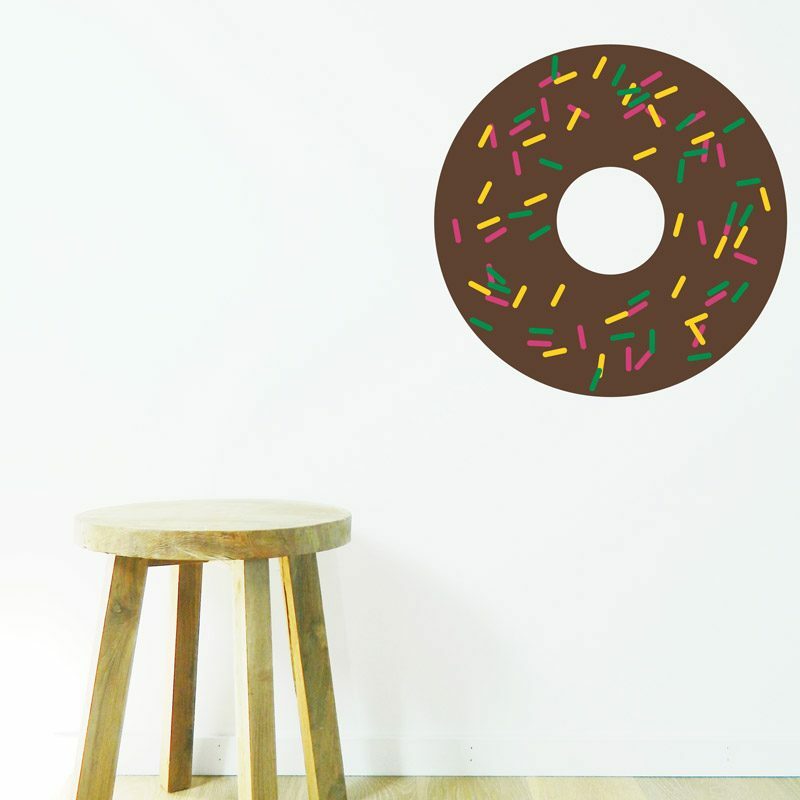 Doughnut wall sticker. Yummy – and sugar free! 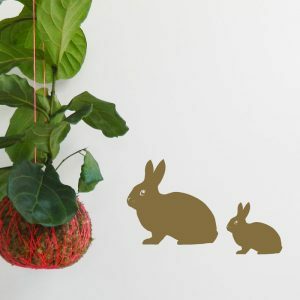 This decal is available in Chocolate or Strawberry! 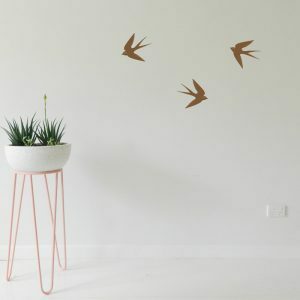 Medium measures 27cm Diameter. 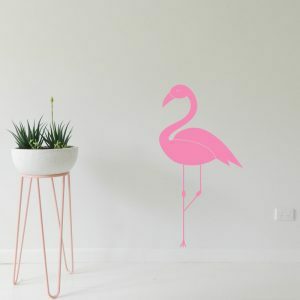 Large measures 55cm Diameter. 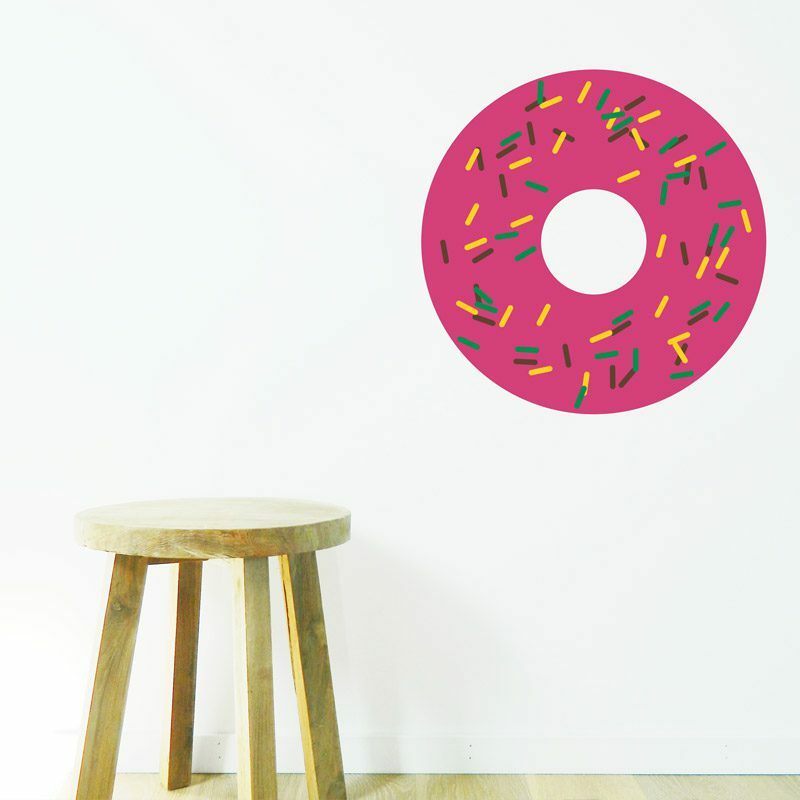 The Doughnut is supplied with the sprinkles as individual items so that you can customise your wall design, to have more or less sprinkles!